The Final Showdown. 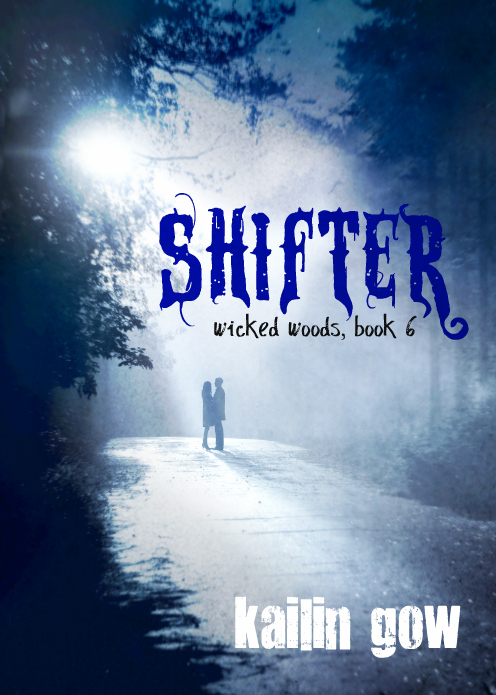 The threat to Wicked and to Palisor forces Briony into the inevitable, an alliance with Josh, the Werewolf King. As Josh’s role becomes clearer in Palisor, and the people are demanding higher security, Briony is forced to make the most important decision in her life. The worlds of the Wicked and Palisor collide in this stunning conclusion to the Wicked Woods series, winner in Best Horror for the International Book Awards. Read the internationally-award-winning book series by Kailin Gow that has been optioned to become a web series. 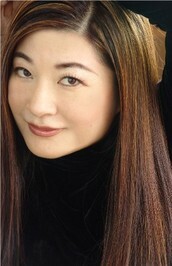 Kailin Gow is the author of over 100 books, with the majority of them for young adults. Her most popular series are: The Frost Series, PULSE Series, Desire Series, Wicked Woods, Steampunk Scarlett Novels, and more. A full-time author, she is also a producer, having worked in radio, television, and film. She grew up in Southern California, lived in Texas and England, and had traveled extensively around the world. These are very popular right now. Glad to enter! Your reviews are always excellent. I want to read these books as I have read some of Kailin Gow's other books and I have really enjoyed them! This series also sounds amazing!